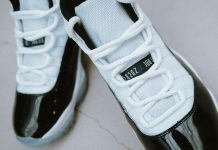 While everyone was raving over this weekend’s Air Jordan 11 “Legend Blue” sneakers, Kawhi Leonard showed off something a bit more “Non Basic” for his fans via his Twitter. 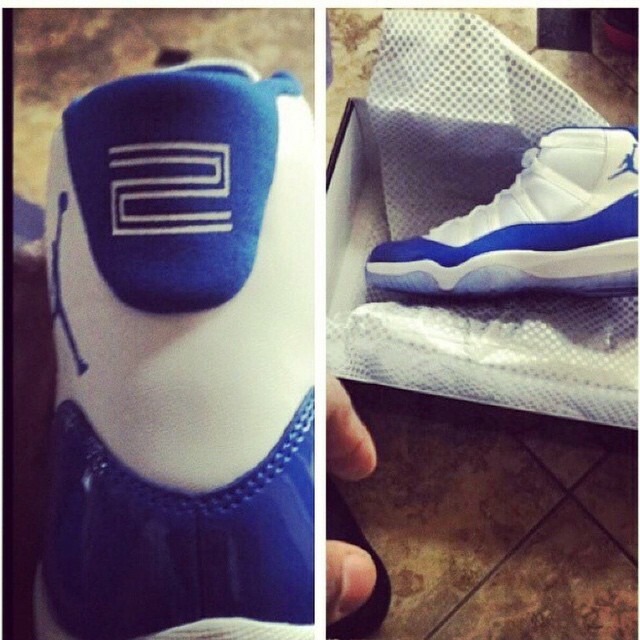 The Spurs Forward showed off a pair of Air Jordan 11 White and Blue PE’s sporting his signature number 2 on the heel. 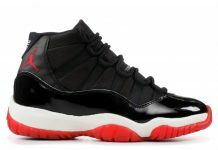 Wouldn’t you like to have your own pair of 11’s to set you apart from everyone else? Let us know your thoughts on this Air Jordan 11.